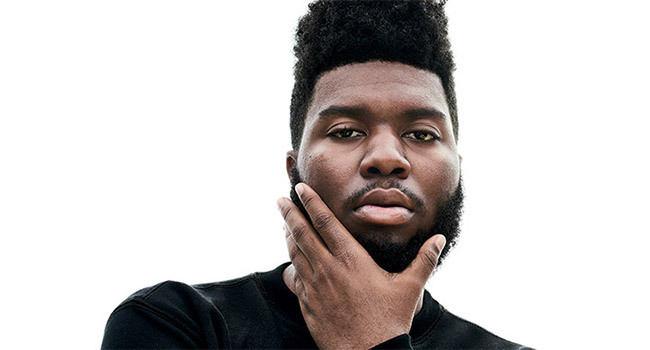 Southwest Airlines Co. and five-time GRAMMY Award nominee, Khalid, embark on a journey to bring fans closer to the rising star. Kicking off Southwest: On The Rise with Khalid in San Jose, CA, Southwest surprised hundreds of fans with a free show to launch the program in a market that serves as a priority for the airline. Khalid’s dedicated fans were up close to the artist during this intimate concert, underscoring the heartfelt connections that are a key theme of the partnership this holiday season. San Jose fans weren’t the only ones to receive a memorable surprise that night. In partnership with Make-A-Wish, Southwest and Khalid surprised one of the artist’s biggest fans via video chat when he revealed that her wish will be granted. Khalid delivered an invite of a lifetime, inviting the teen and her family to spend some time with him and attend his show at Radio City Music Hall in New York City on January 27th, the eve of Music’s Biggest Night. To continue the partnership’s spirit of giving, Southwest is donating five million Rapid Rewards Points to Make-A-Wish to help grant even more wishes of children with life-threatening medical conditions. As Khalid was recently named No. 5 on Billboard’s 50 Best Albums of 2017: Critics’ Picks list, his fans have a lot to celebrate.